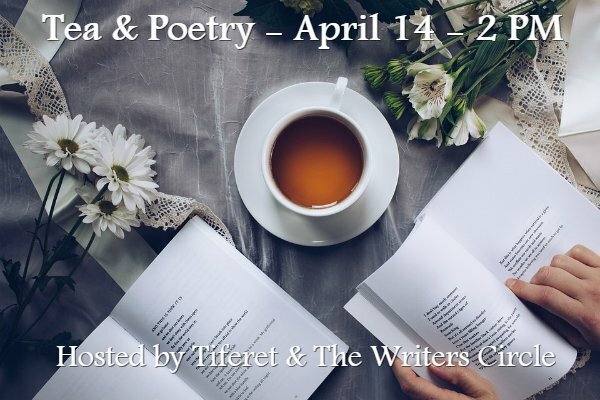 Join us for a delightful afternoon of tea & poetry, with Tiferet/TWC poets Catherine Doty, Priscilla Orr, and Tiferet publisher Donna Baier Stein. Registrations are strongly suggested via email. Author of Momentum, a volume of poems, and Just Kidding, a collection of cartoons. 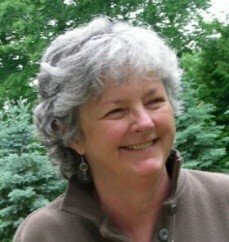 She is widely published in journals and anthologies, and has received fellowships from the National Endowment for the Arts, the New Jersey State Council on the Arts, and The New York Foundation for the Arts. Author of Jugglers & Tides and Losing the Horizon from Hannacroix Creek Books, has published in Southern Poetry Review, Tiferet, and other journals. She’s received awards and fellowships from Yaddo, NJ State Arts Council. 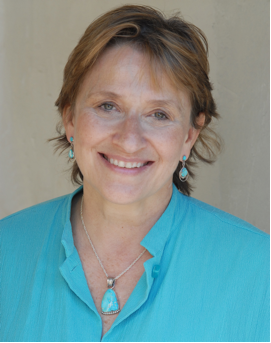 A Dodge poet, Priscilla is founding Director of the Silconas Poetry Center and The Stillwater Review. Author of the novel The Silver Baron’s Wife (PEN/New England Discovery Award, Bronze in Foreword reviews 2017 Book of the Year Award, Will Rogers Medallion Award and Paterson Prize for Fiction Fiction, more), story collection Sympathetic People (Iowa Fiction Award Finalist and 2015 Next Generation Indie Book Awards Finalist), Sometimes You Sense the Difference (poetry chapbook), and the forthcoming Letting Rain Have Its Say (poetry, Kelsay Books). Founder/Publisher of Tiferet Journal.